This Pakistani actor had to overcome his fear of heights for his upcoming film, guess who? Shaz Khan is playing a pilot in the much awaited film, Parwaaz Hai Junoon. The actor reportedly has acrophobia that is fear of heights. However, he is working day and night to overcome his fear. 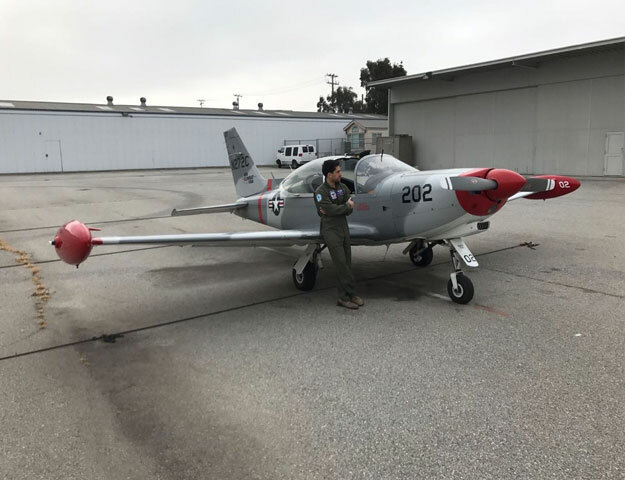 With the help of a co-pilot, Khan performed a close quarter dog fight with another Marchetti. These jets were last used in World War II so they are good for mission and formation exercises but don’t even come close to the capability and control of the F-16. Shaz has been previously seen in Moor and Dobara Phir Se. The way he has tried to approach his character has helped him overcome acrophobia.